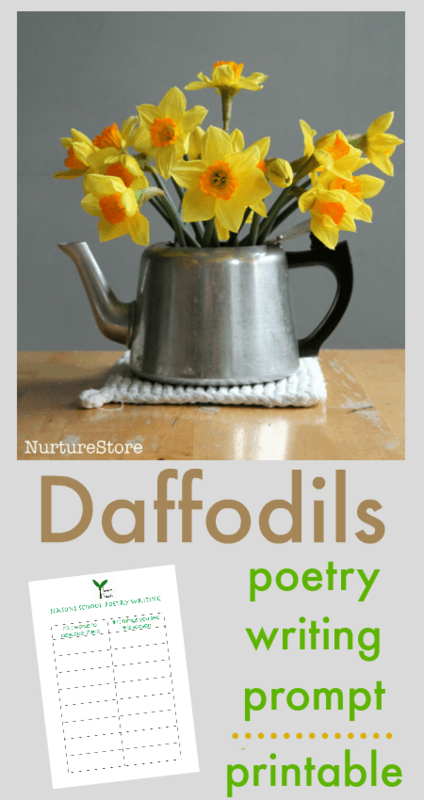 Here’s a lesson about Wordsworth’s famous daffodils poem along with a poetry writing printable that your children can use to write spring poems of their own. 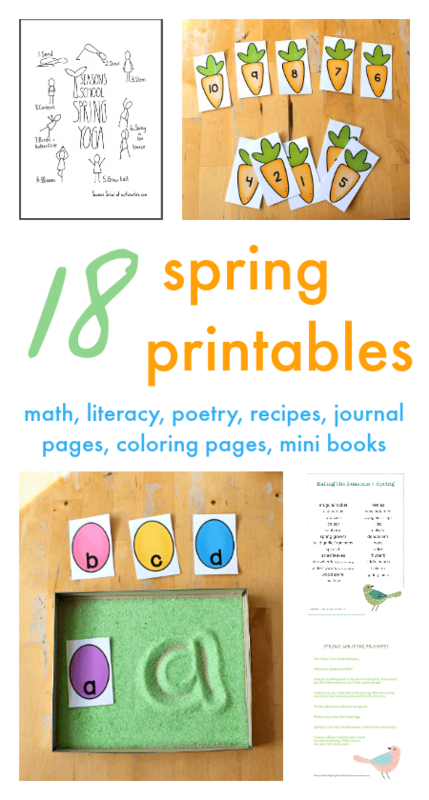 The Seasons School Spring Curriculum includes a wide range of gorgeous printables that you can use with your children to explore spring across many different subjects. 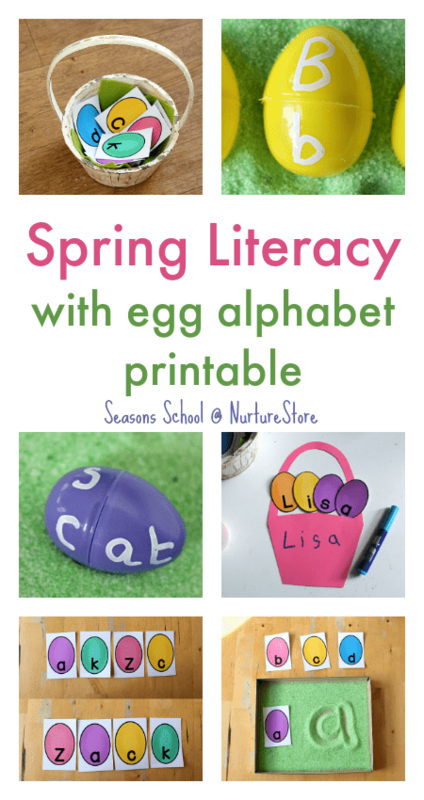 Here’s a look at what you’ll receive when you download your kit.